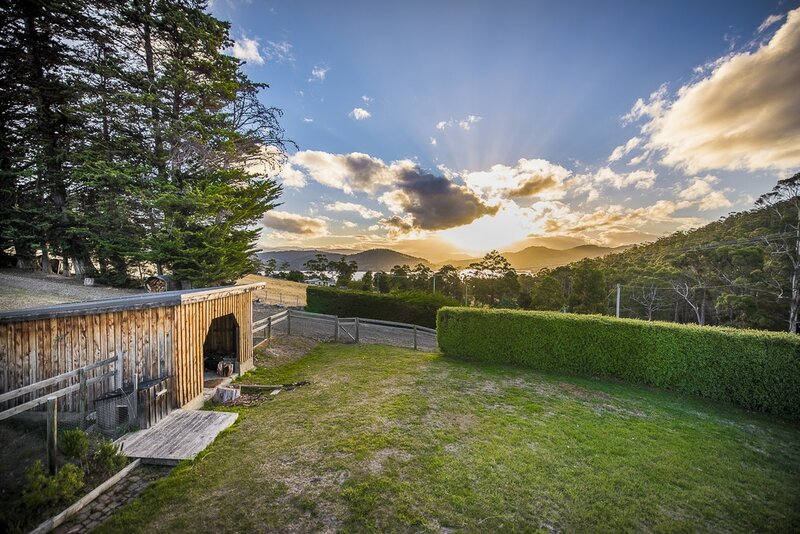 ​Set in the peaceful Huon Valley minutes from Cygnet & overlooking the Huon Estuary, Wattle Grove Homestead is the perfect escape from the hustle & bustle. From snow-capped mountain views to autumn colours & green pasture the scene is constantly changing. 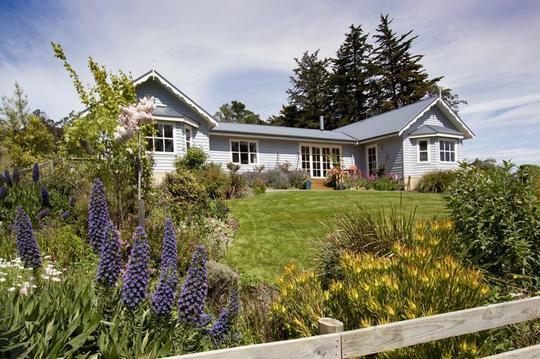 Located in the rolling hills of Tasmania made famous by the Gourmet Farmer Matt Evans- Wattle Grove is a private 15 acre farm surrounded by grazing cattle & sheep. The elevation of the farm provides picturesque river and port views whilst also ensuring a peaceful and secluded holiday stay. 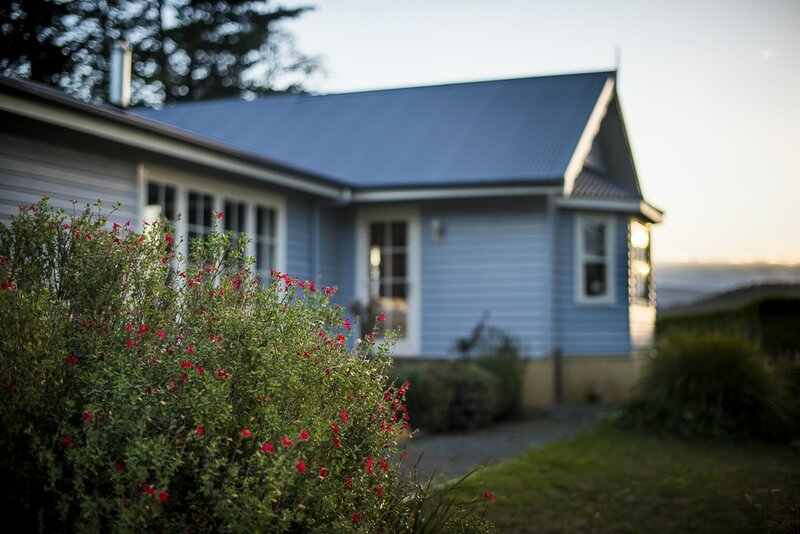 Wattle Grove Homestead was established by Robert & Jillaine for nutritional medicine retreats and is now available for your own private holiday. 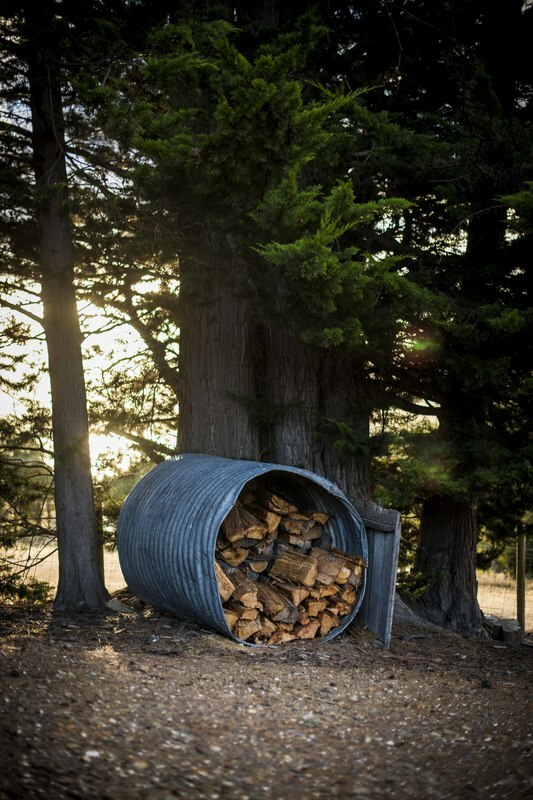 Tasmanias' renowned clean air, water and fertile soils will ensure a restorative break away. We know you'll enjoy this part of Tasmania as much as we do. *Jillaine was a very good hostess. She contacted me again 1 day before we were due to check in at her place. She once again gave a concise instruction into the house. Though we arrived quite late, she still responded to our inquiry promptly. The house is very well equipped and has really stunning view. Thank you for hosting us. Susianty T.
Rob & Jillaine's place is amazing. My family enjoyed the stay so much. The house has a great view. Every time you look out from the window, you'll find a different gorgeous view. Everything is perfect here. Cozy, clean and quite. We just wish we could have more time here next time. Tianshu Z.